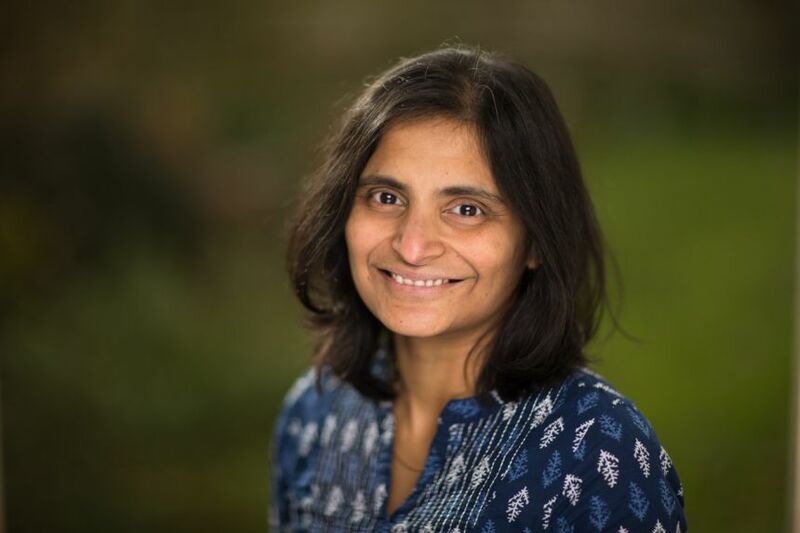 In the final part of our women in AI series, Dr Vidya Narayanan, a researcher at the Oxford Internet Institute on the Computational Propaganda Project, discusses her work understanding the effects of technology and social media on political processes in the US and in the UK. In your view, what is AI? As with any relatively new and powerful technology, AI too has the power to split opinion among technocrats, policymakers and the general public. To me, it feels as though we still lack the evidence to categorise specific notions about AI as misconceptions. There is little consensus among academicians and other AI researchers on a timeline for the development of artificial general intelligence (AGI) – a level of intelligence that allows a computer to handle any intellectual task that a human can. The onus is on us, as academicians, to continually assess state-of-the-art AI and communicate these findings in an accessible manner to the general public and build an informed consensus about AI. What do you think can be done to encourage more women into AI and what has been your own personal experience in the field? Back in the day when I was a graduate student at Pennsylvania State University in the US, the research team were working on decision-making problems in distributed systems that couldn’t be solved by conventional optimisation techniques. The paradigm of multi-agent systems that use reinforcement learning techniques to make decisions in dynamic and uncertain environments were among the various techniques we considered. This was my introduction to artificial intelligence, and I moved to the UK to pursue a PhD in computer science in the Intelligence, Agents and Multimedia Lab at Southampton, which was doing pioneering work in the area. Since then, I have been acutely aware of the immense potential of AI to kickstart a new technological revolution and change our lives. As a scientist, I wished to play an active part in creating some of these methods, and this drew me towards a career in AI. More recently, I have been motivated by a need to use AI for social good and harness its capacity to solve some of the most pressing problems in the world, including equitable sharing of resources across the globe, examining the impact of social media interactions on democratic processes, the effect of private companies acquiring vast amounts of personal data and the potential for this to be misused by political campaigners – particularly in fragile democracies. I returned to academia in November 2017 after a career break to care of my young children. Since then I have joined the Computational Propaganda Project, exploring the role of social networks in spreading fake news and influencing electoral processes around the world. My colleagues and I have been studying the effects of technology and social media on political processes both in the US and in the UK. In particular we have looked at bot activity on Twitter during the Brexit referendum and the spread of junk news among audience groups on both Twitter and Facebook. This is a fascinating area that brings together the disciplines of political science, sociology and computer science, to strengthen democratic processes. I’m very motivated to extend this study by creating and using state-of-the-art technologies to study political polarisation, junk news spread on social media platforms and misinformation campaigns by state and non-state actors to influence elections around the world. The biggest challenges for the field are to address the risks of AI, which are very well documented. For example: disruption to jobs, wealth creation for a few individuals widening the social and economic divides, and the issue of most of the innovation in AI being driven by private companies. I also think there is a need for policymakers to regulate the development of AI, so that we can make algorithms accountable and rid automated decision-making systems of inherent biases against sub-populations. We need to really harness the power of AI to create egalitarian societies around the world. I enjoy the challenge of using mathematical techniques, computer science and datasets to find solutions to real life problems. I’m acutely conscious of the fact that while in some parts of the world we are on the brink a ‘fourth industrial revolution’, there are others who haven’t benefited even from the first industrial revolution and lack access to food, water and electricity. My primary motivation is to build AI-powered applications that address these issues by developing fundamental advances in the theory of AI as a computer scientist at Oxford University. There are a number of people who inspire me: Ada Lovelace, Bertrand Russell, Martin Luther King and Alan Turing. I also loved the film Hidden Figures: the true story of Katherine Jonson, Dorothy Vaughan and Mary Jackson, three brilliant African-American women that worked at NASA and played a key role in the space race, getting John Glenn to orbit the Earth. It has a brilliant cast (Janelle Monae, Taraji P Henson and Octavia Spencer) and is incredibly inspirational – particularly for women in STEM.